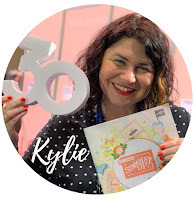 I am so excited to show you the amazing possibilities with this incredible new stamp set that you can ONLY get if you are a demonstrator right now. Otherwise you need to wait till the 15th February and you can't purchase it, only earn it with a $180 order. 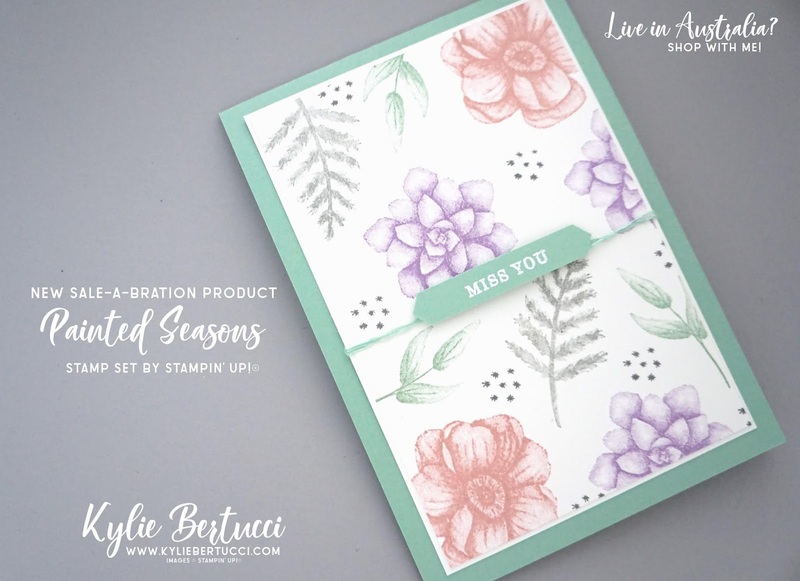 This is a PERFECT time to join Stampin' Up!® and get these amazing new products today. 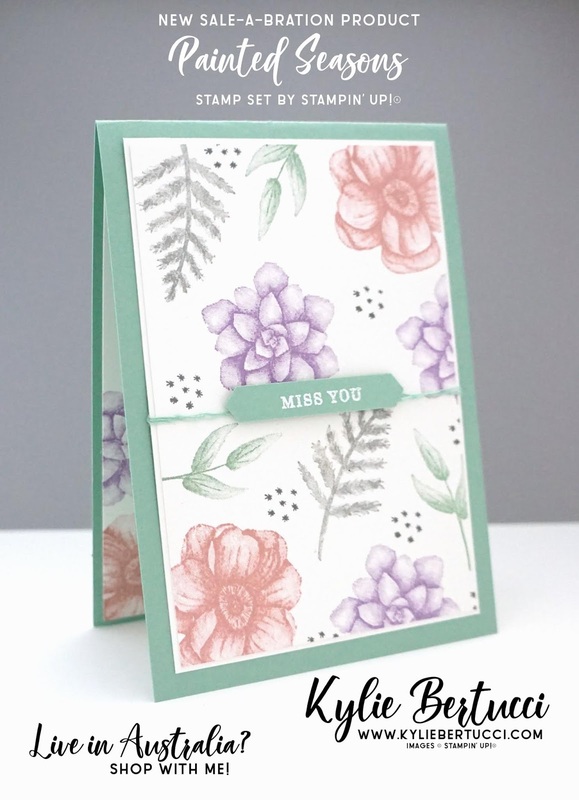 I have used my wonderful regal colours with this card today. Old Olive, Blackberry Bliss, Crushed Curry, and Cajun Craze. WOW WOW WOW! 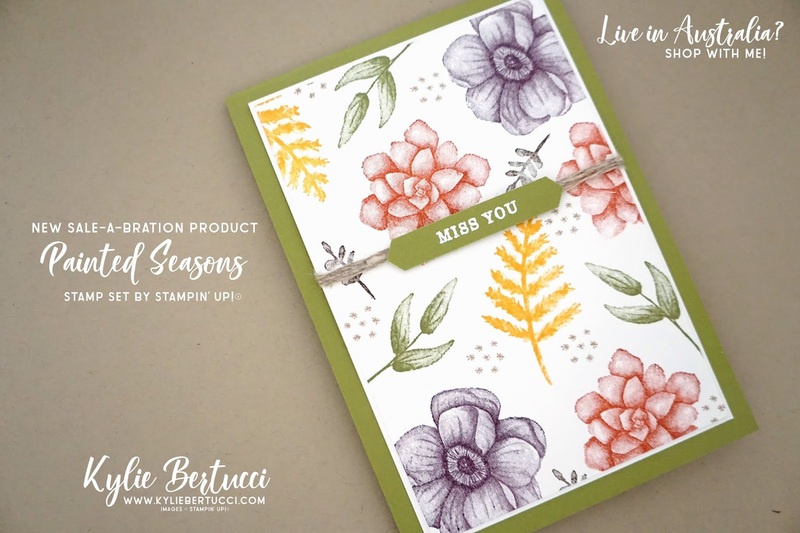 How stunning does this stamp set look in the Autumn Colours. I also made a video for my card today to show you how I made this card and also how you can switch up the colours to make a completely different looking card. What colour combo would you like to use? Aren't these colours amazing together?? Oh SWOON! 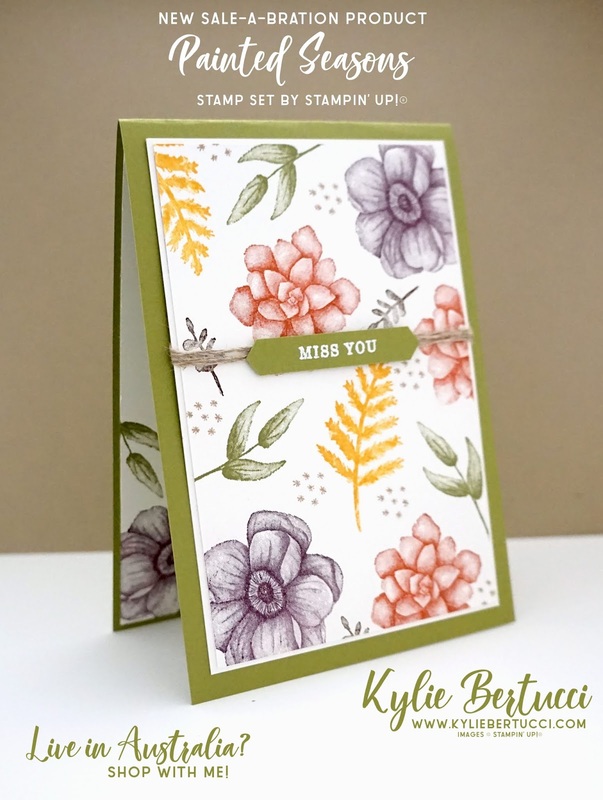 I just love that Stampin' Up!® does all the hard work for us with their colour co-ordination. 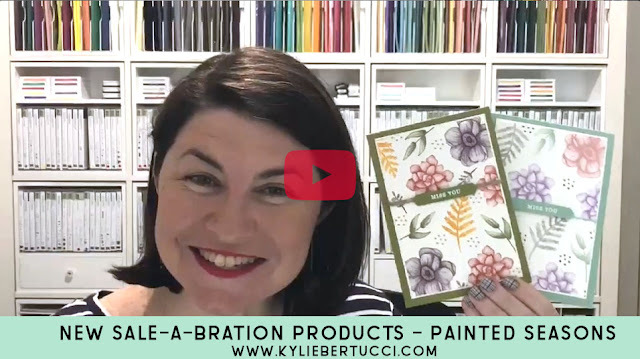 All of these colours except for the Smoky Slate came from the Subtles collection. So I knew they would look amazing together. Mint Macaron, Blushing Bride, Highland Heather and the Smoky Slate - what a winner combo. 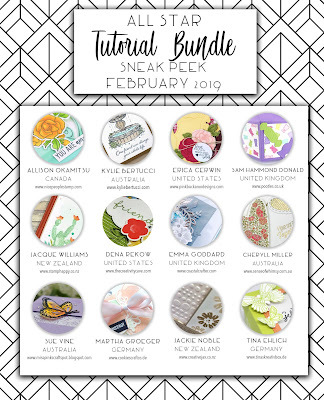 You know that you are going to want this set - Remember after the 15th February the only way to get it is to spend $180 and you get the stamp set and matching paper for FREE. However if you join today you pay only $169 and get $315 of ANY product you like - including this stamp set above. That's $146 of product for free. Join is an awesome option for you to take advantage of right now. Thank you so much for coming by today - I really hope that you got lots of inspiration from my project. I would love to hear what colour combination you try! Remember to get these products now join my Stampin' Up!® team! 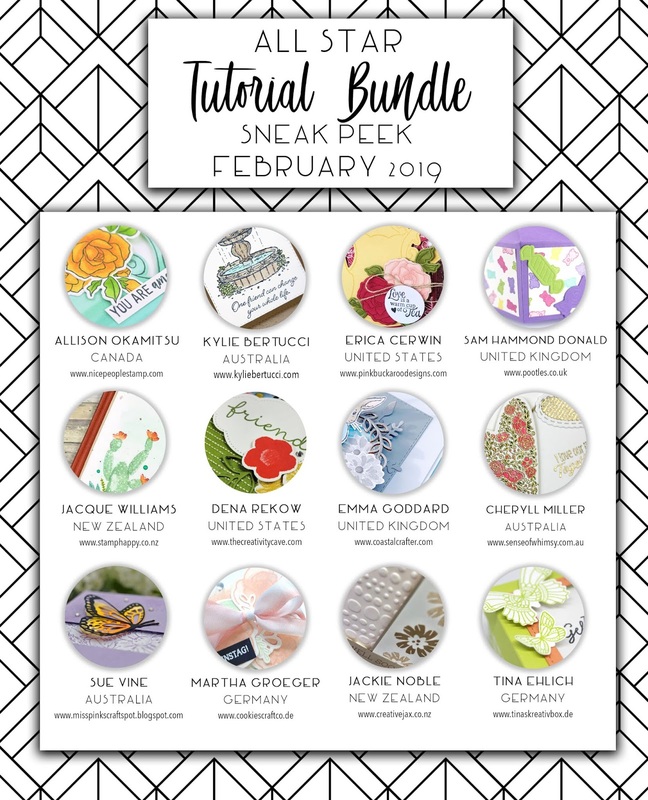 February 2019 Tutorial Bundle is HERE! Absolutely beautiful!! Can't wait to get my set this week!! Thank you for sharing your talents! !